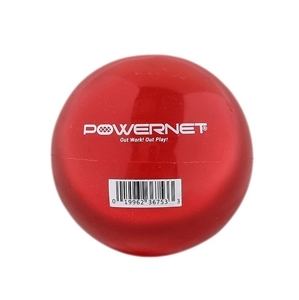 PowerNet Heavy Weighted Balls are created to help hitters drive the bat barrel through the ball with full through contact. The ball weight assists in muscle memory development and provides instant feedback on every contact swing. Instantly know square hits versus miss-hits. 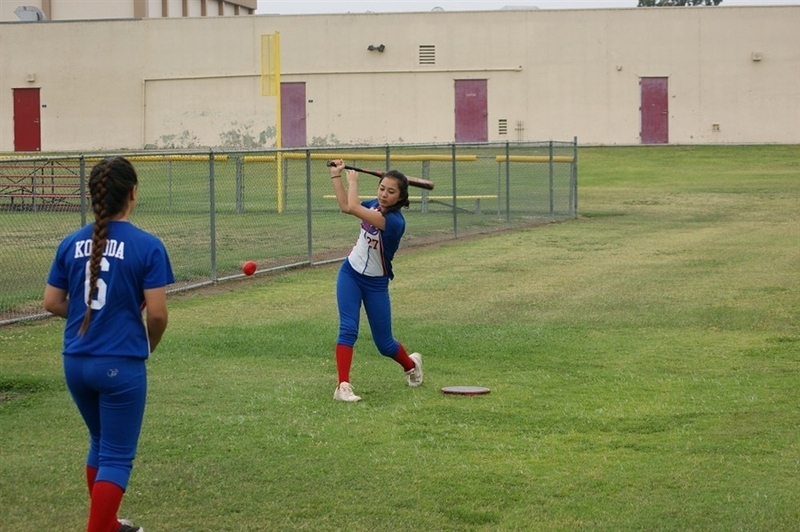 The ball carries a limited flight allowing the full swings in limited space and without hitting nets. Durable construction and made to last!